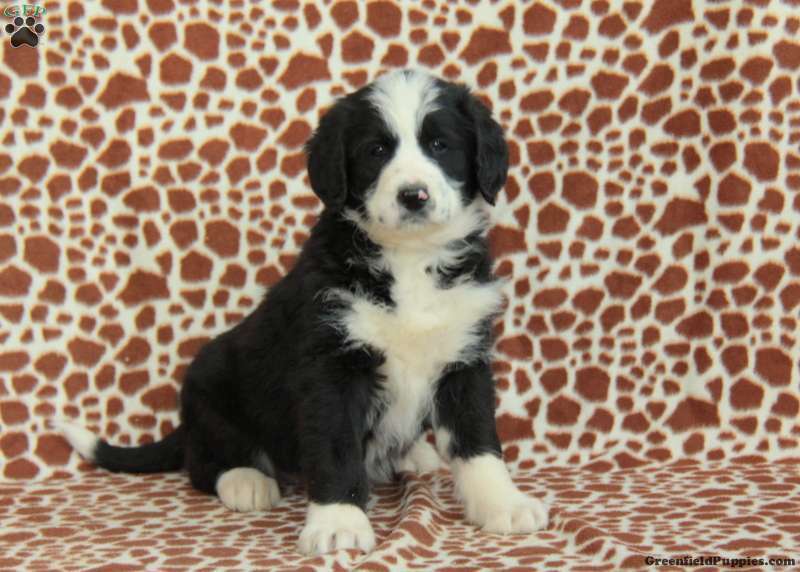 Here comes Jake, a sharp looking Greater Swiss Mountain Doodle puppy with a fun loving personality. This happy pup is family raised and up to date on vaccinations and dewormer. Jake is also vet checked and comes with a 30 day health guarantee that is provided by the breeder. 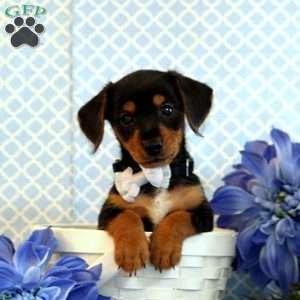 He loves to romp around and play and has a sweet personality. 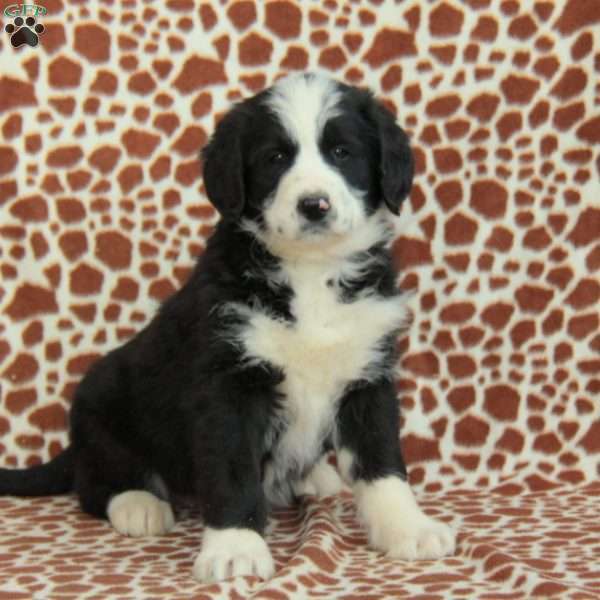 To find out how you can welcome this terrific puppy into your loving family, please contact the breeder today! John Stoltzfus is a breeder located in Paradise, PA who currently has a litter of Greater Swiss Mountain Doodle puppies. They are family raised and have nice marking and sweet personalities. 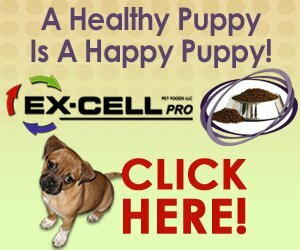 To find out more about these happy puppies, please contact the breeder today!